It really is just as it says on the bottle, an awesome strawberry milkshake! This is a flavour you should always have on stand-by, as its mouthwatering qualities will keep your taste buds satisfied all day long. And it’s great for every occasion – a miserable rainy day, or a bright summers day! 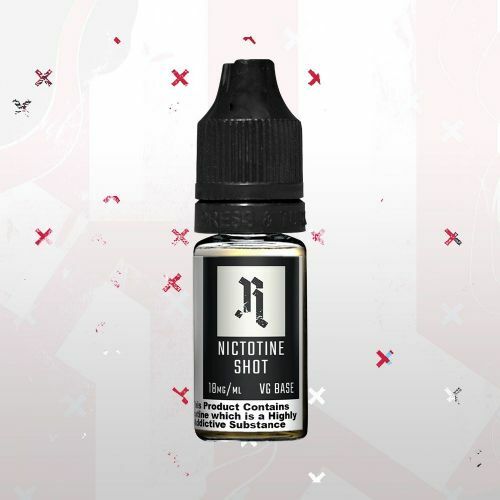 With creamy and sweet elements, it’s a perfect twist for all fruit fans. Along with our own range, we also stock the best Flavour Shots we can find from other independent producers. This particular range of Flavour Shot concentrates comes from the excellent Brews Bros. The Brews Bros are Jake and Liam Addison. Both the brothers and the business were born in the coastal county of Lincolnshire where family loyalty, pride and determination are the mainstays of people’s characters. 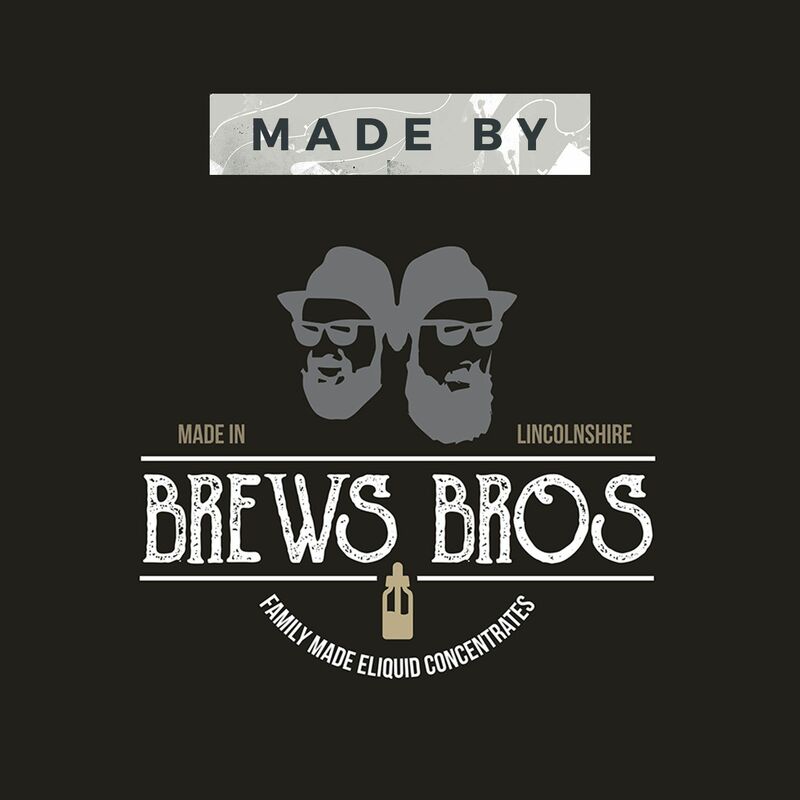 The boys are no exception and The Brews Bros ethos is based on quality, locally made products at affordable prices. Propylene Glycol based liquid, perfect for mixing with our range of Redem-Shot Concentrates to make your own batch. Vegetable Glycerine based liquid, perfect for mixing with our range of Redem-Shot Concentrates to make your own batch.